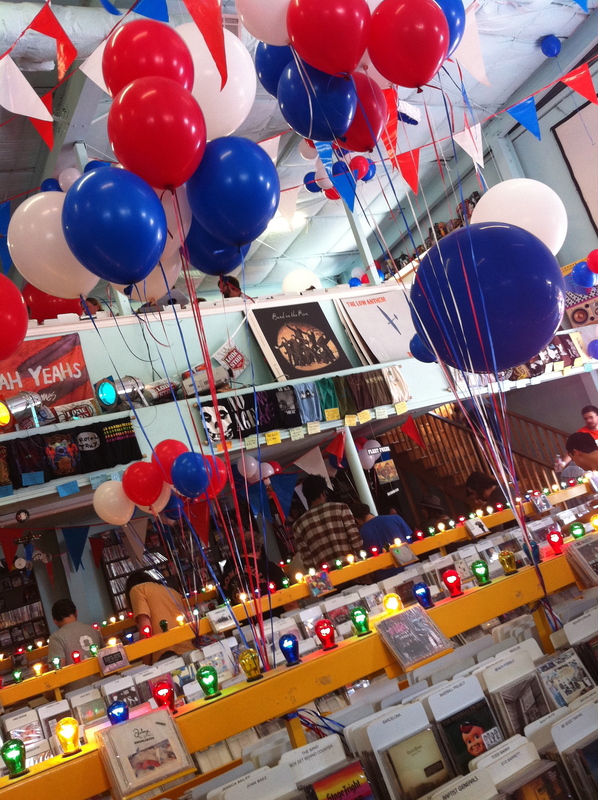 Happy 5th annual Record Store Day! 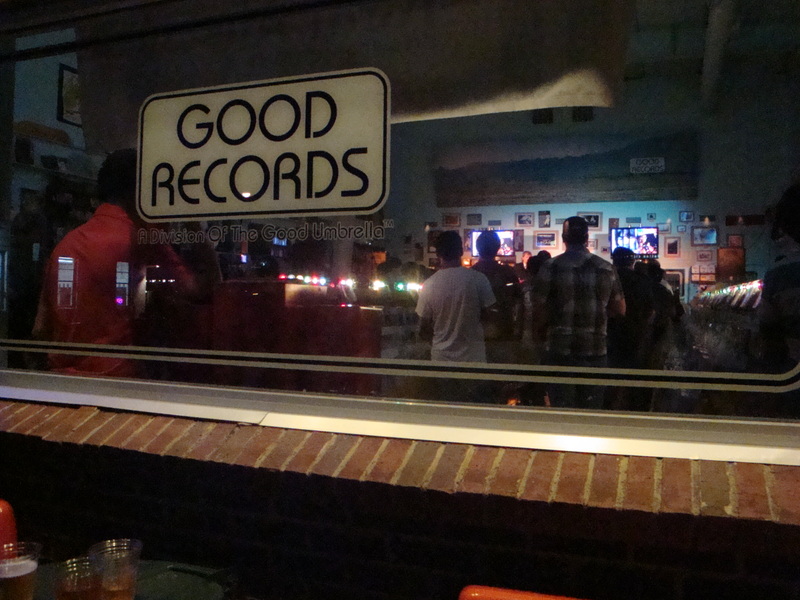 To find out what events are happening at your local record store, check out the venue search. 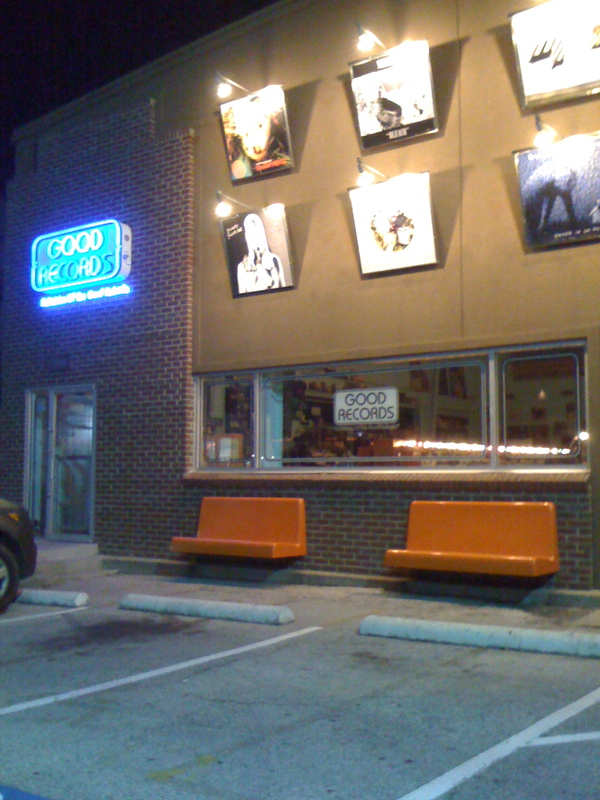 Good Records has been around since 2000 and is owned by Tim DeLaughter of The Polyphonic Spree and is managed by Chris Penn. The two of them have done a stellar job running one of the best record stores I have ever been to (which is a lot). The store is always clean and insanely organized. 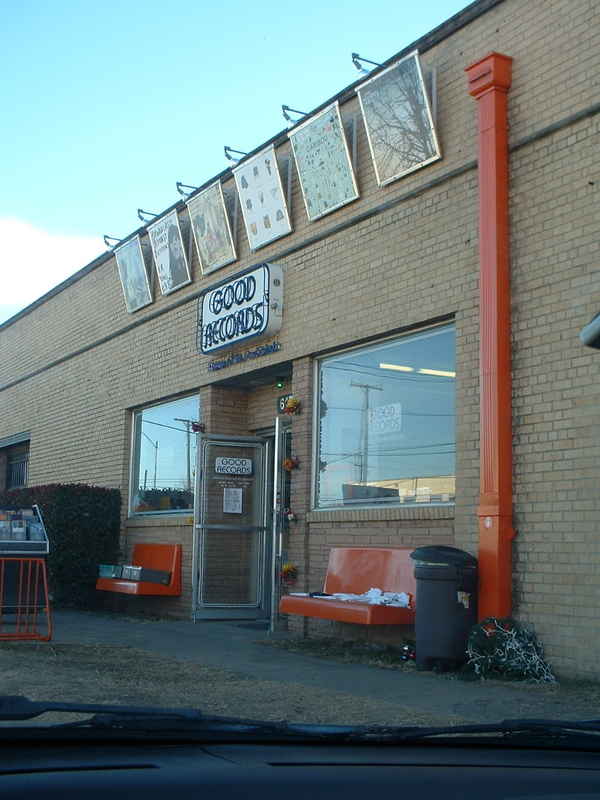 I have never once found anything out of place, which is not something that can be said about a majority of music stores today. 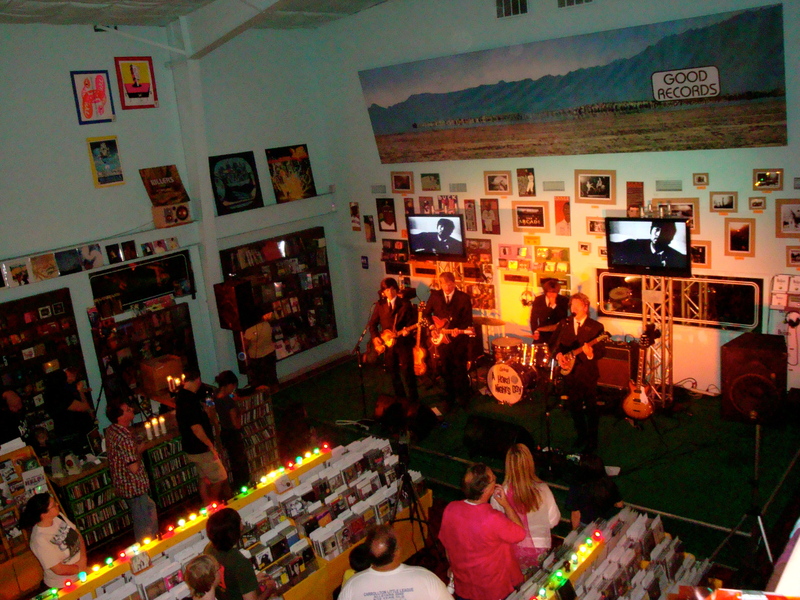 I just love the in-store performances and every Record Store Day there are bands playing all day. This year’s bands are: James Earl Alford, Skeleton Coast, Diego Garcia, Joe Pug, Umphrey’s McGee, Ting Tings, Civil Twilight, Switchfoot, Zhora, Glorium, Yells At Eels, Blixaboy, Sealion, The Quaker City Night Hawks, Stardeath & White Dwarfs. This entry was posted in bands, shopping. Bookmark the permalink. i remember that trip and you buying some good stuff!